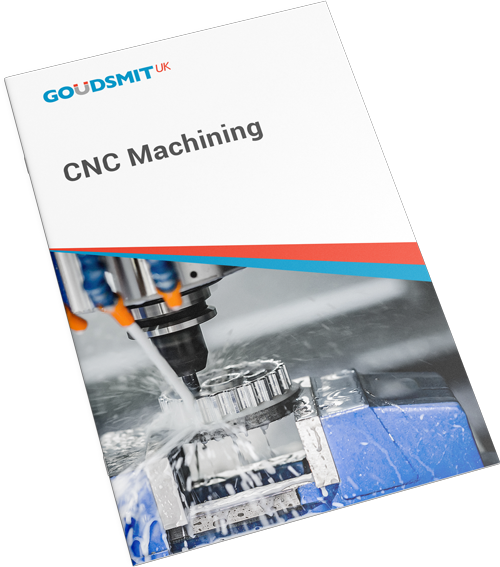 At Goudsmit UK, our CNC machining services help you improve part manufacturability, enhance product appearance and reduce overall production time. 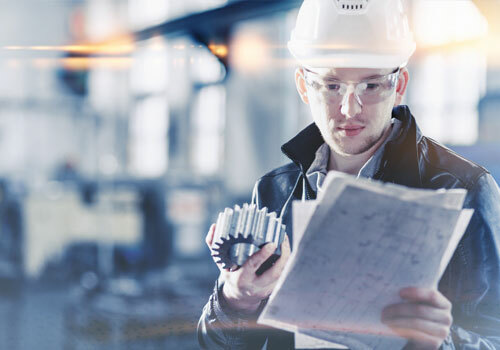 Having supplied high quality components to clients in the automotive, medical, and oil and gas industries for over 20 years, we offer a significant level of expertise across multiple sectors. In addition, we are fully accredited to ISO 9001, AS 9100D and IATF 16949 quality standards. Ensuring you receive high quality parts and service time and again. Working to your specific tolerance requirements, Goudsmit UK can turn parts for you anywhere in the range of 4mm to 360mm diameter. Our machine cycle times have been programmed to deliver optimum accuracy and repeatability. 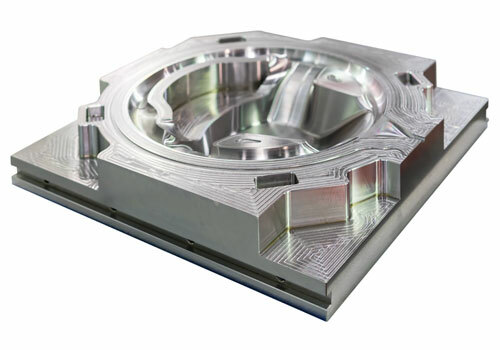 Take advantage of our multiple machining platforms to find the most accurate and economical fit. With a full complement of 3, 4 and 5-axis machinery, we can mill parts up to approximately 1m x 1m on our largest bed machine. 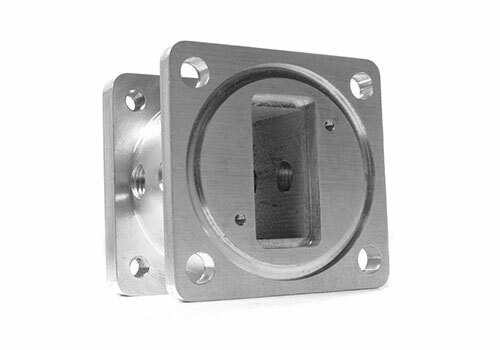 From commonly-used aluminium, mild steel, stainless steel and brass to more specialised and harder materials, we can manufacture all types of standard and custom components. 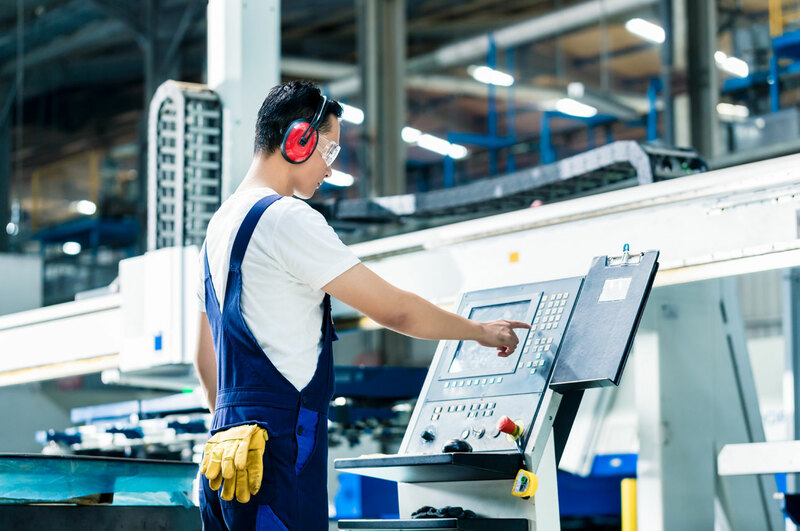 Computer-aided manufacturing technology enables us to minimise machine cycle times and tool wear. Our finishing equipment and tools can deliver virtually any type of surface that you require. More importantly, we can provide expert guidance to help you select the most appropriate finish for your specific needs. We have multiple automated Mitutoyo CMM machines and continually invest in the latest metrology equipment and latest computer based vision systems. 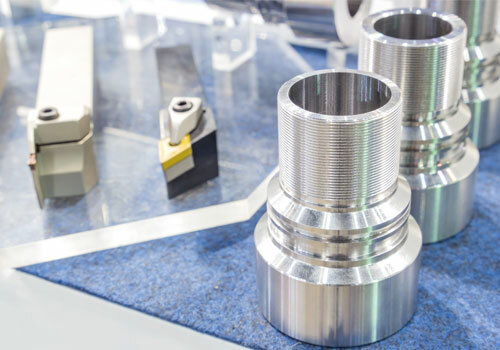 Equipment for hardness, tensile strength testing, composition and geometric tolerance testing is also available to thoroughly evaluate your product. Goudsmit UK offers world-class tooling design, process control and manufacturing solutions. Our extensive experience and capabilities translate to faster lead times and cost-effective products. In addition, our ISO 9001, AS 9100D and IATF 16949 accreditations ensure you receive high quality parts and service every time.